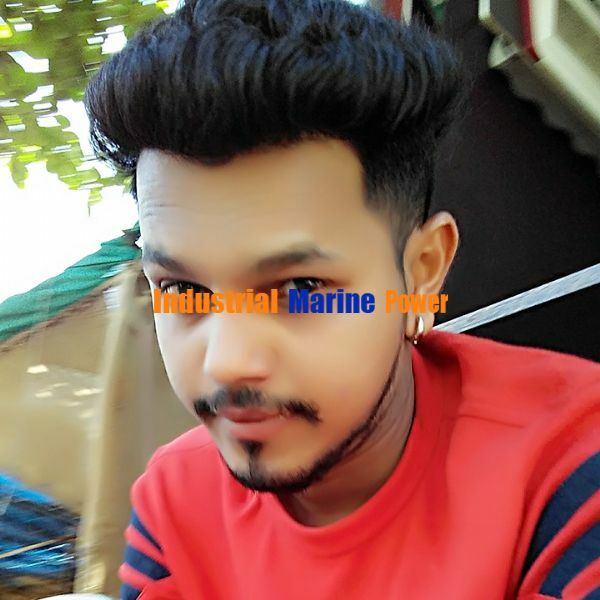 Qualification :- 10th passed with 54% ITI for diesel mechanic trade Institute Of Goverment recognazed bord Apprenticeship:- Two year apprenticeship completed From, Transcreek engineer pvt ltd company Experience. :- 6 years 5 month experience Key skill. :- diesel engine, engine majour Overhauling, trouble shooting, preventive maintenance, Engine installation, electric foult, AMC contract. Currently, H.S. Holdings LLC is looking for brokers and financial consultants that will work with us as our agents and representative.